This show has been revamped starting July 2017 to include all things local. 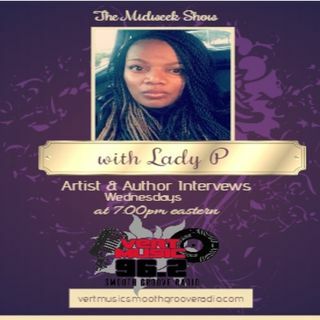 Interviews and music with local gospel, neo soul, r&b artists, spoken word artists, self published authors, Get your name out to millions as the show is published on iHeartRadio. NOTE: We are affiliated with stream licensing and royalties are paid through them.